A truly happy person is one who can enjoy the scenery on a detour. A friend of mine sent me the following little item on stress management and I thought I would share it with you. 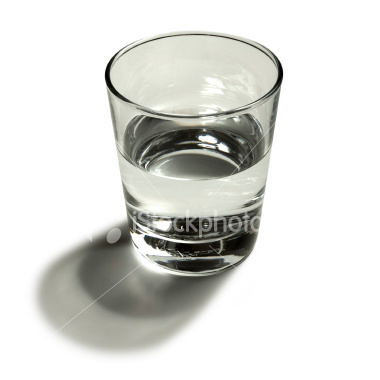 She fooled them, however, “How heavy is this glass of water?” she inquired with a smile. Answers called out ranged from 8 oz. to 20 oz. She replied, “The absolute weight doesn’t matter. for an hour, I’ll have an ache in my right arm. down for a while and rest before holding it again. I like the fact that she makes it clear that we have control over how we handle stress. And, she makes a great point about how damaging chronic stress can be. We have learned that in earlier items carried in the blog. It seems to me if we can clear our minds of our stress in the evening, perhaps it will be gone tomorrow and we won’t have to pick it up at all. To read further on stress click on the stress tag at the right.